American rapper John David Jackson is better known by his stage name of Fabolous. Hailing from Brooklyn in New York City, the hip hop star began his career all the way back in High School and ended up rapping live on DJ Clue’s radio show on Hot 97. From there he was signed up to the Desert Storm label and went on to have many big hits and make a huge mark on the scene. His first big release was his 2001 album Ghetto Fabolous. It contained singles like ‘Can’t Deny It’ and ‘Young’n (Holla Back)’, which led Jackson to prominence. His second release was 2003’s Street Dreams, which was supported by two Top 10 singles “Can’t Let You Go” and “Into You”. Over the years he has released many more big songs including “Trade It All, Pt. 2”, “Breathe”, “Make Me Better”, “Baby Don’t Go”, “Throw It in the Bag” and “You Be Killin’ Em” and in 2004 signed to major label Atlantic Records. He then worked with Def Jam and also run this own label Street Family Records. His many mixtapes are all revered to this day and his 2014 album The Young OG Project was one of his finest, all of which help contribute to the fact he has a net worth of more than $2 million. 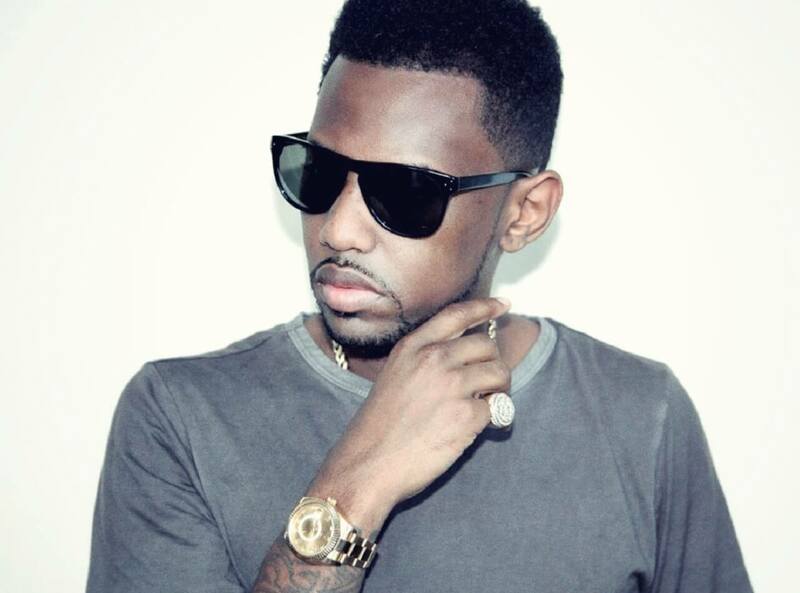 Fabolous has appeared in a number of films such as Scary Move 4 and Loso’s Way. He is a real star performer and much loved artist who draws huge crowds and has big appeal.